The annual general meeting of the OntarioACHI will take place on April 23rd 2015. Be sure to put it in your calendar. Last year's AGM was held in Burlington and in order to give all of our Members a chance at attending a local venue we will holding the AGM in Niagara Falls, Ontario at the Cairn Croft Best Western Hotel. More information can be found on the registration page by clicking the pencil below. This year's format will be the same as 2014. We recognise that our Members travel long distances for a short meeting and we will be engaging several speakers to come to the AGM and talk about subjects that align with many of the services we provide and issues which affect us as Inspectors. The AGM this year will be preceded by a mini-conference that will be open to all inspectors, starting at 1:00pm. Attendance and voting privileges at the AGM, scheduled to begin at 6:30pm, are open to current OntarioACHI Members in good standing. 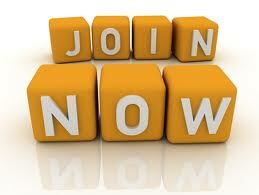 There will be a membership booth at the meeting, where any members who have not yet received their membership cards can ensure their online profiles are updated for membership cards to be produced. Keep checking the Events page, which is in the process of being filled, to see the list of speakers and other presenters. 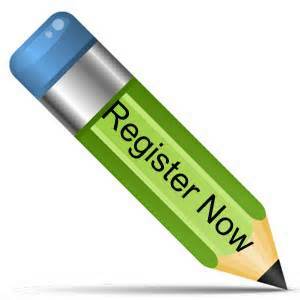 We strongly encourage members and attendees to register ahead of time, you can do this by clicking the pencil below. The 2015 AGM is FREE to all OntarioACHI and InterNACHI members. Did you know that people searching for services are now using Social Media connected links to find them over normal search engines? We have designed an integrated link of Social sites and will be updating this architecture regularly. Start by liking the OntarioACHI site, post something and don't forget to link your post back to your website. We will then spread the word using the web services we have built for you. Come to the 2015 OntarioACHI AGM to learn more. Know the answers before your clients ask the questions!! Are you missing out? As part of our ongoing service improvements we have improved the Inspector search facility on the site, and included the public profile of ALL members registered or fully-paid. It is important that you keep your public profiles up to date, as this what will be displayed when people use the search function to find an inspector. You can check out what your profile looks like by using the search facility. Click on the target to get there.